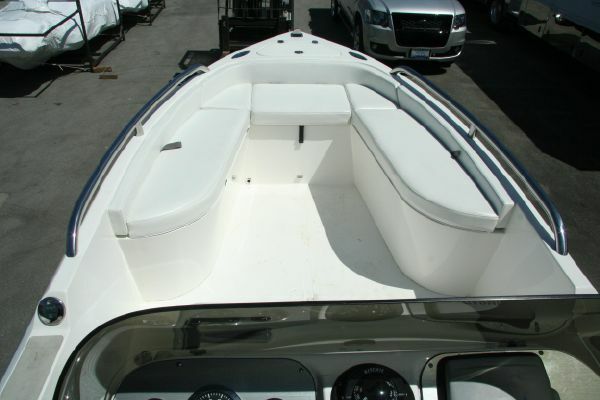 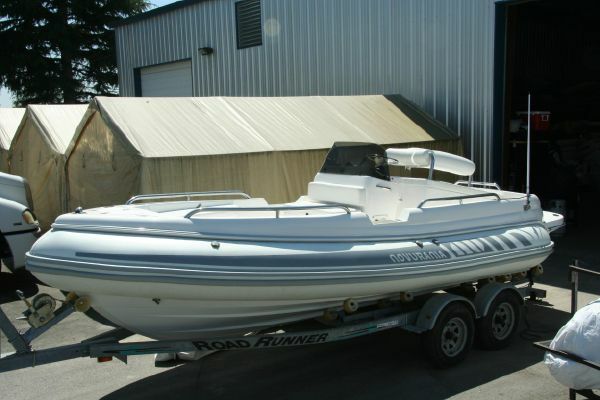 Luxury tender perfect for cruising English Bay or Running to the Gulf Islands. 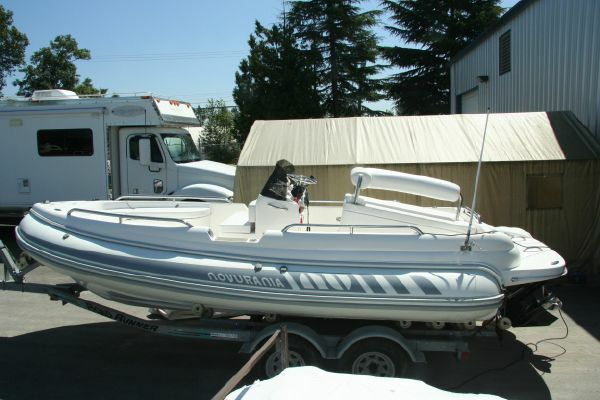 Custom tender, Yanmar Diesel, Merc Drive, Electronics. 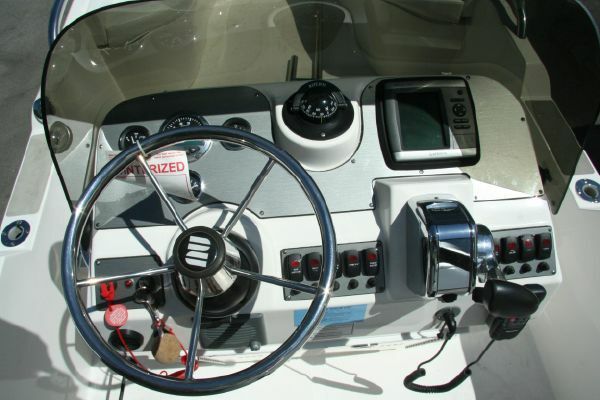 Turn the key and have fun. 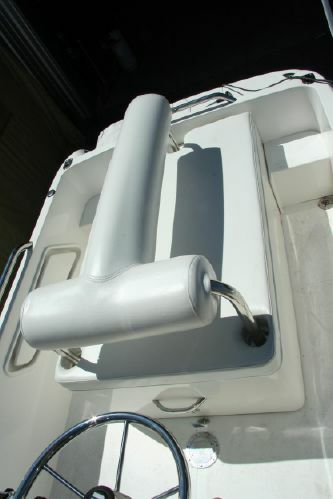 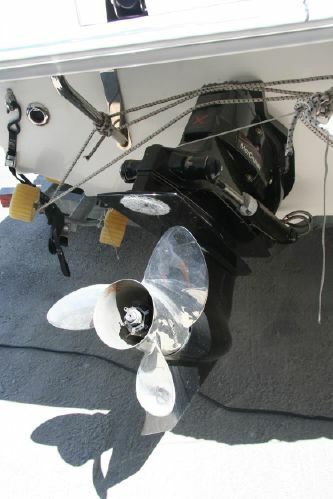 Additional used boat sales brokered by Southern Straits Yacht Sales Ltd.